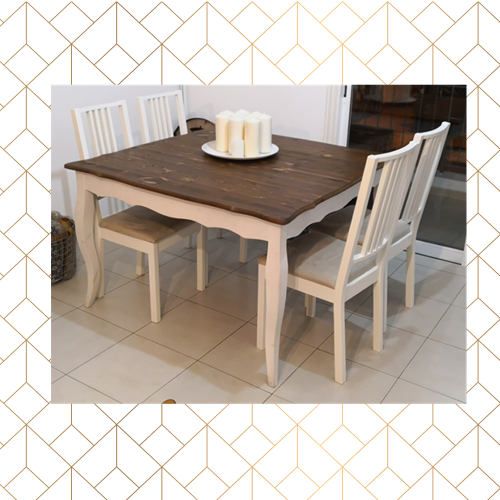 Looking for a dining table? Look no further! 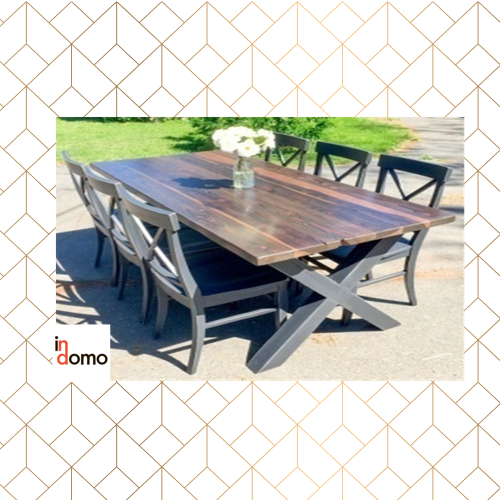 Here at In Domo, we can accommodate various tastes, featuring a variety of designs and styles, from French-style to Vintage and rustic, to contemporary and industrial! And, they can all be customized to your own dimensions and styled to your liking! Start browsing through our pages to find the designs that speak to you and your home! 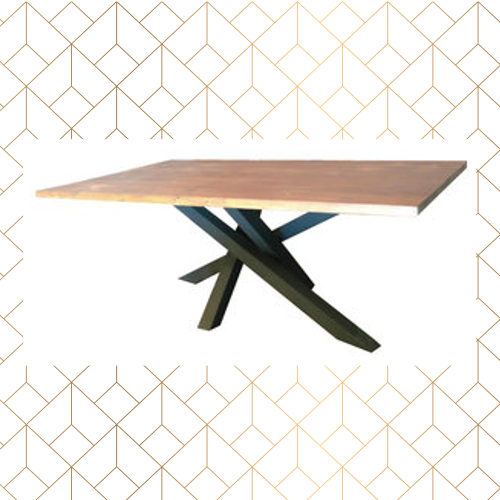 You can even bring us your own dining table idea and we can help you make it a reality! 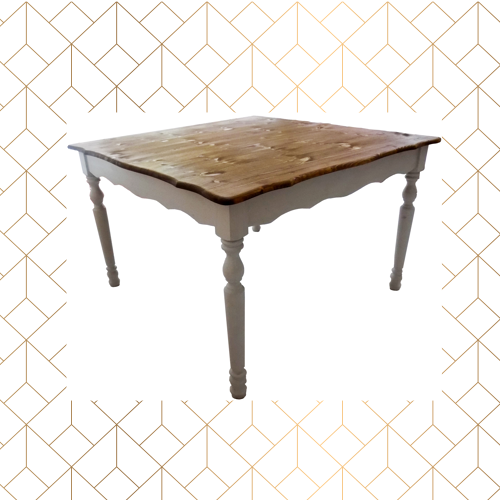 Feel free to browse through our ‘dining tables’ collection, featuring various styles, from French-style and vintage to contemporary and industrial! All our designs are custom-made, so dimensions, types of wood, shapes, colors and finishes, can be altered, according to your own preferences!